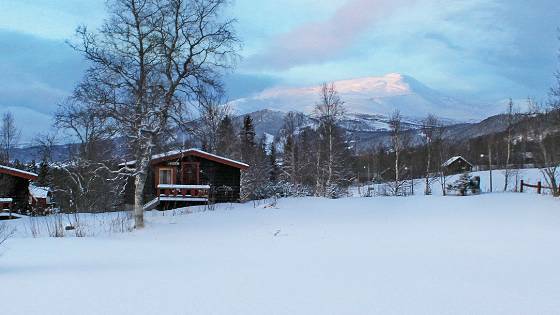 A family-owned and newly renovated gem in the Jämtlandsfjällen mountains. 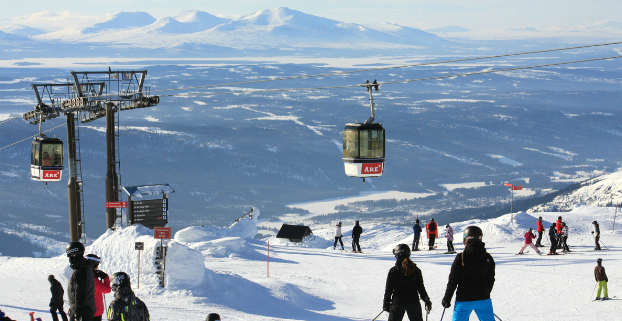 This is just the right spot when you are looking for peace and quiet in a area of outstanding natural beauty with views over Åreskutan mountain, when you want to head out on the Jämlandsfjällen mountains or experience the most adventurous village in Sweden – Åre! The campsite has five cottages, 70 caravan pitches and space for tents. Newly renovated service areas, reception as well as a baker’s cottage. Whichever type of accommodation you choose, it will be homely, clean, nice and comfortable. In winter there are only 40 pitches with electricity. This is a prime location with the snowmobile tracks adjacent to the campsite. 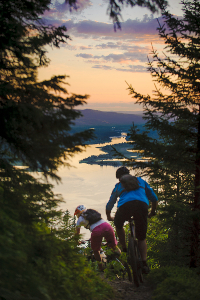 Renovations will continue throughout summer and we ask that you please bear with us in our continued efforts to ensure you have a great camping experience with us. 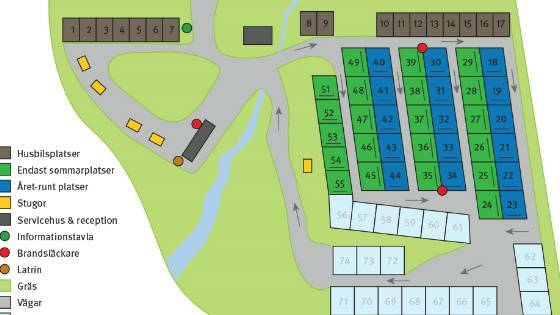 The campsite has70 caravan pitches and space for tents. Newly renovated service areas, reception as well as a baker’s cottage. Whichever type of accommodation you choose, it will be homely, clean, nice and comfortable. In winter there are only 40 pitches with electricity. This is a prime location with the snowmobile tracks adjacent to the campsite. Cottages with one bunk bed and two single beds, a table and four chairs. Trinette kitchen with two hotplates, fridge with a freezer compartment, kettle and kitchen utensils for four persons. The cottages have cold running water. Pillows and blankets for all the beds. Bring your own bedding or, if you forget, it is available to hire. Access to shower, toilet, sauna, kitchen and dining room, and drying room in the common service areas. Pets are welcome. One cabin with two single beds. Camping stove with two hotplates, kettle and kitchen utensils for two persons. Pillows and blankets for both beds. Bring your own bedding or, if you forget, it is available to hire. Access to shower, toilet, sauna, kitchen and dining room, and drying room in the common service areas. Pets are welcome.